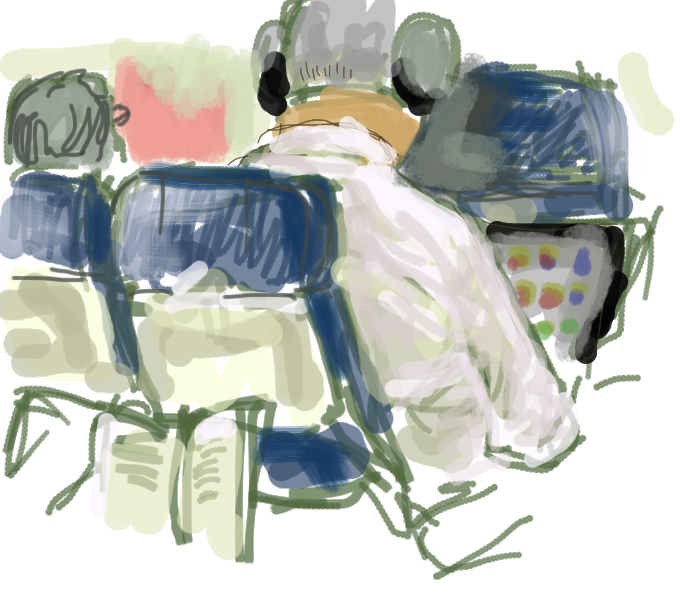 This entry was posted in airplane, drawings, finger painting, painting and tagged ipad. Bookmark the permalink. Very cool…and one more reason to get an iPad.